Between 1941 and 1945, scientists at Oak Ridge, Tennessee, led by Robert Oppenheimer, worked on the Manhattan Project to make an atomic bomb. On 16 July 1945, the atomic bomb was successfully tested at Alamogordo, in New Mexico. The decision whether to drop it – almost as difficult as making the bomb – was taken by US President Harry S Truman. Truman dropped the atomic bomb to bring the war against Japan to a quick end. He said it was dropped to save American soldiers’ lives. Historians suspect Truman did not want to give the Soviets a chance to get involved in the Far East. On 6 August 1945 the first atomic bomb, codenamed ‘Little Boy’, was dropped on the Japanese city of Hiroshima. Three days later, a second bomb was dropped on Nagasaki. On 14 August 1945, the Japanese surrendered. The creation and use of the atomic bomb was truly a turning point in warfare. The atomic bomb changed international relations. 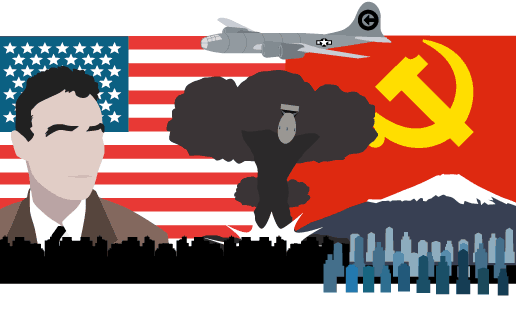 The superpowers of the USA and the USSR did not dare to start a war where both sides had nuclear weapons. Between 1942 and 1945, the Americans had been involved in a strategic bombing campaign in Japan. Precision bombing was not very successful. In the last seven months of the campaign, they switched to ‘fire bombing’. 67 Japanese cites were destroyed, up to 500,000 people were killed and 5 million were left homeless. In July 1945, the war in the Pacific was still going slowly. Fighting between the Japanese and Allies was fierce. Japan prepared to fight an invasion with a build up of millions of troops and the Americans feared that invading Japan would cost millions of American soldiers’ lives. The American President Truman did not want the Soviet Union to get involved in the Far East. They had used the war to gain control of eastern Europe, and Truman did not want the same thing to happen in the Far East. The Americans estimate the number killed as 117,000. The Japanese put it at quarter of a million. 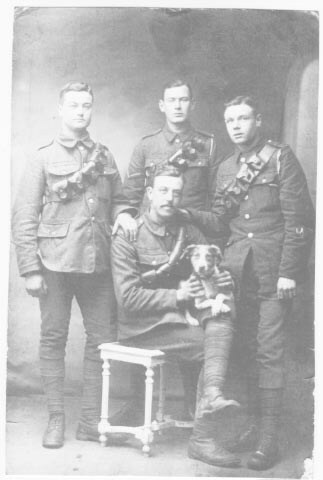 Many more suffered horrific injuries. In the years that followed, many of the survivors, known as ‘hibakusha’, developed ill health. Studies of the hibakusha have allowed doctors to understand radiation poisoning, and to set safety levels for the nuclear power industry. By the 1950s, America and the Soviet Union had developed the more powerful hydrogen bomb, and had learned how to put them on inter-continental ballistic missiles (ICBMs). The world entered an era of ‘overkill’ – where it had the ability to destroy every living thing on earth many times over. Should the atomic bomb have been dropped? At the time, many Americans were unhappy with theatomic bomb. American scientists asked Truman to let the Japanese see it and surrender first. Admiral William Leahy (1945) thought it reduced Americans to the level of ‘barbarians’. After the war, however, the atomic bomb was portrayed as a war-winning weapon, which had saved many American soldiers’ lives. 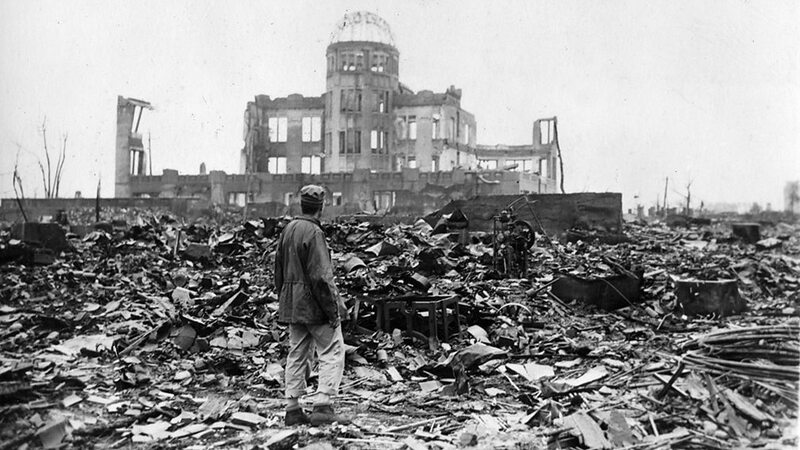 This is the traditionalinterpretation of Hiroshima, which many historians still believe. Much of the reasoning given for dropping the atomic bomb came down to Truman’s own beliefs and claims about the threat posed. Is this evidence reliable? The Japanese began the war from the air at Pearl Harbor. They have been repaid many fold. Should the atomic bomb NOT have been dropped? Japan was ruined and starving – it could not have resisted much longer, and had been trying to negotiate a surrender for at least a year. Truman used the atomic bomb to frighten the Soviet Union, not to win the war. The atomic bomb was racist – dropped as revenge on a Japanese people the Americans felt were treacherous and sub-human. This stimulated a furious debate that still goes on. Truman received the report which confirmed that the Alamogordo test had been successful, and America had an atomic bomb. Truman insisted that the Japanese should be given the opportunity to surrender before the bomb was used. The British, Chinese and Americans called on Japan to surrender unconditionally. This is known as the Potsdam Declaration. The Soviet Union did not agree – the Japanese had asked them to try to negotiate a peace treaty. The Japanese refused to surrender unconditionally. The Japanese again asked for a negotiated peace. 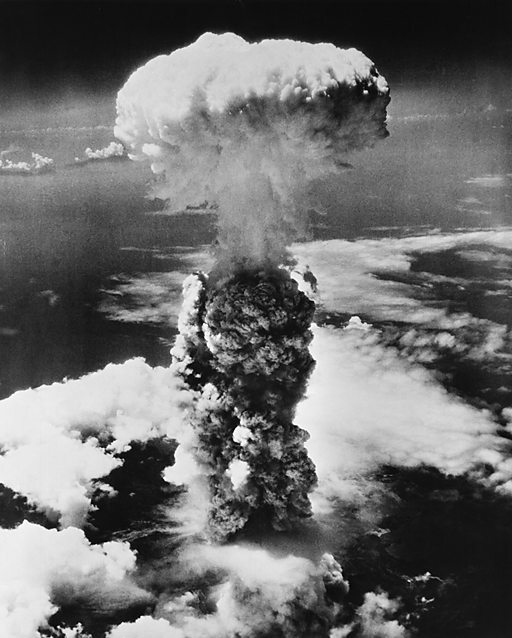 The Americans dropped a second atomic bomb, codenamed ‘Fat Man’, on the Japanese city of Nagasaki.